This membership is for distributors which is someone who sells, manufactures, or creates goods and services to sell to our members. This membership cost $459 a year and every year after that. 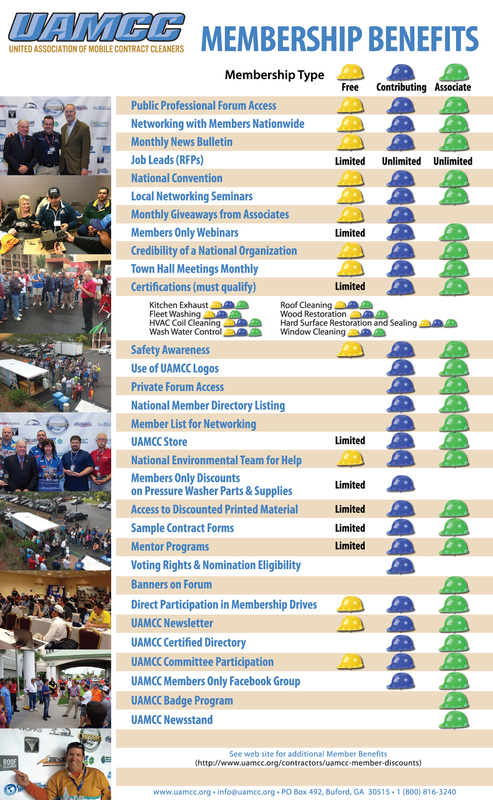 This is our premier membership for contractors that has hundreds of benefits just scroll down. This membership includes discounts and exclusive Facebook groups where you can ask any question and get the answer from an expert. This membership cost $349 for the first year and $149 every year after that. 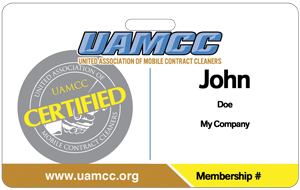 This membership is for contractors who want to try out the UAMCC. 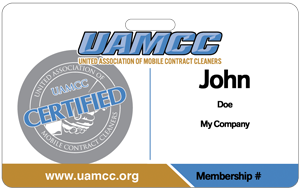 This membership offers limited benefits including limited forum access, access into the UAMCC Member Group on Facebook, some discounts, access to events, mentorship program, and more. One hurdle to overcome with a new client is selling your business’s credibility. 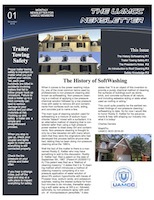 Being part of a nationwide organization can go a long way towards building trust. The UAMCC checks the validity and verifies the insurance of every member. Combined with the marketing of the organization to the general public, just being a member can get your foot in the door with potential customers and make closing your sales that much easier. Access to Associate Member Discount Program. Get discounts and specials from vendors and suppliers that you cannot get anywhere else. 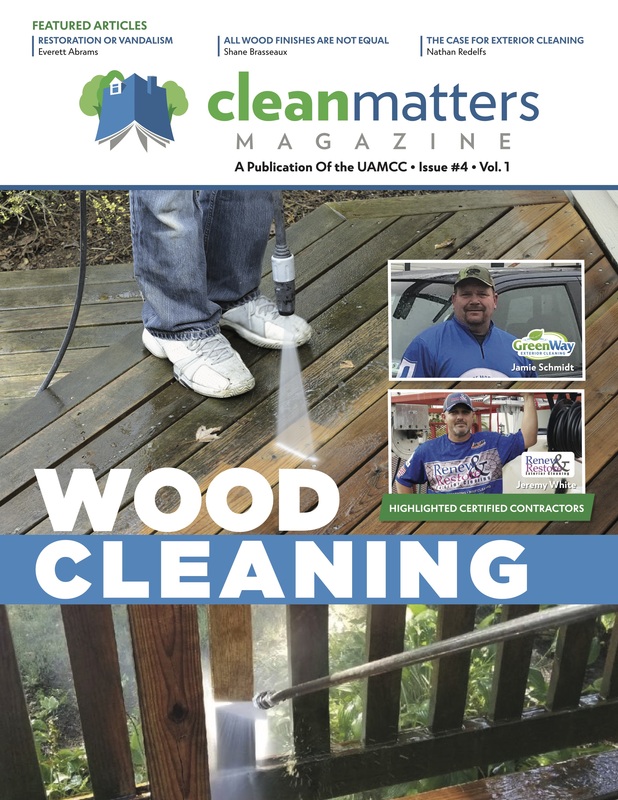 The UAMCC promotes buying from other participating members. We are working with many vendors to provide goods and services for discounted pricing. We have many spreadsheets, contract examples, and management guidelines that you can download to your computer. We even have a business plan template to guide you. New forms will be updated and added consistently. You may be able to save hundreds of dollars avoiding hiring someone to prepare the documents we have available for you. If you haven’t already been sold on the benefits of joining the organization, these savings should impress you. The UAMCC has partnered with providers of goods and services that can potentially save you hundreds to even thousands of dollars. 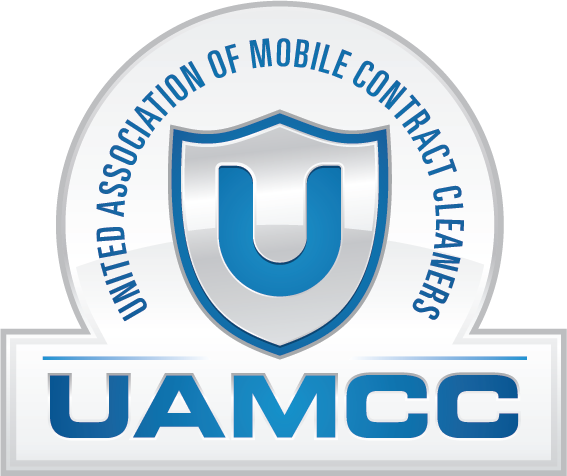 The UAMCC is always giving away free equipment to our members. Check out upcoming giveaways by clicking on UAMCC Giveaways on the left. Giveaways are at all our events so come out to one and see how the UAMCC gives away products to our members. Becoming Certified can really help you sell jobs. Become certified in Window Cleaning, Roof Cleaning, Wash Water Control, Safety Awareness, Hard Surface Restoration, Carpet Cleaning and more. The UAMCC offers tons of great information through Facebook, Twitter, and Youtube. Check out the UAMCC media pages that have great educational videos, Networking groups, and information about upcoming UAMCC events. The UAMCC offers you your very own nationally recognized directory listing. Start getting more leads by having more spots your customers can find you. 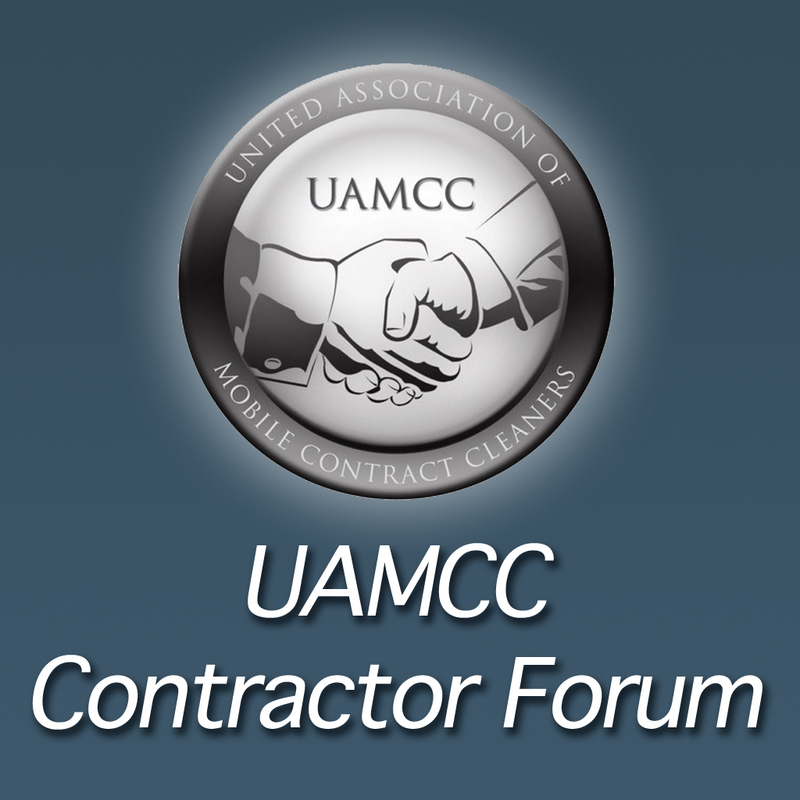 The UAMCC has a Nationally Recognized forum that is for contributing members to utilize and grow their business. The amount of knowledge is unbelievable along with the ability to get your business ranked on google when searched. 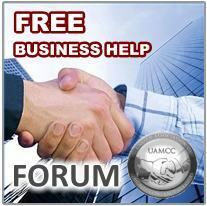 We encourage all members to use the UAMCC forum and grow their business to new heights. 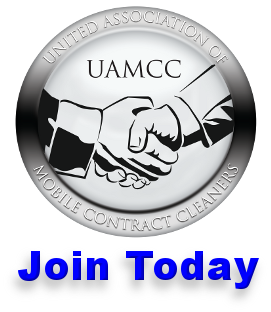 *Contributing members are members who are paid and in good standing with the UAMCC. All Gift Card offers to NEW Contributing members must be redeemed within 60 days of sign up. All offers are subject to verification by the Associate Member.